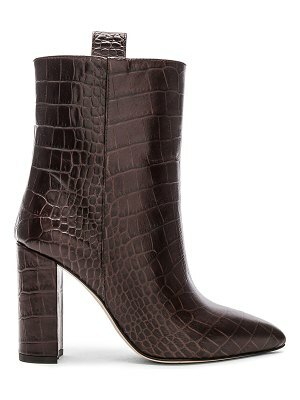 The comfortable, refined Glawdys ankle boots make up part of French label Repetto's DNA as a fashion pioneer. 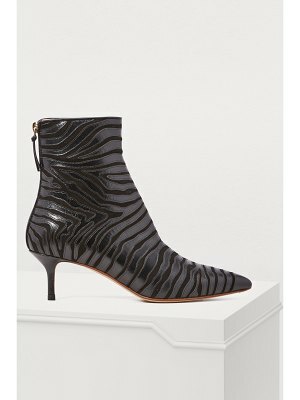 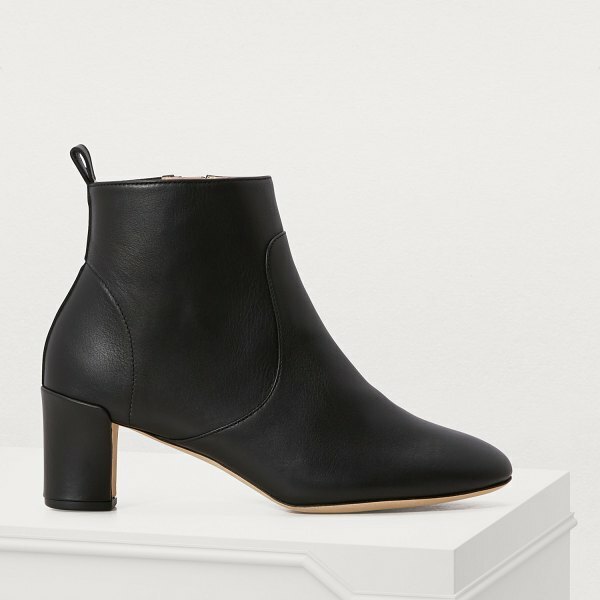 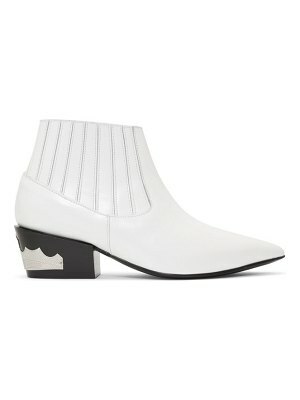 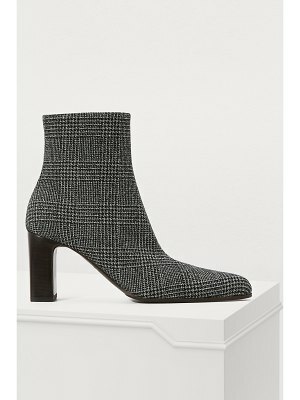 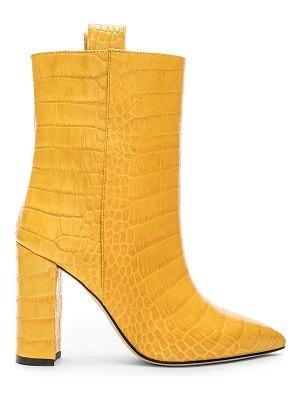 With heels crafted both to walk and dance, and its 1960s lines, these ankle boots are a new essential. 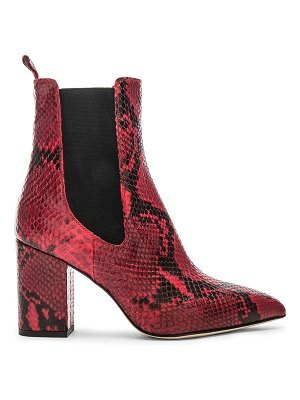 Wear them with your favorite casual jeans or a loose-fitting dress.